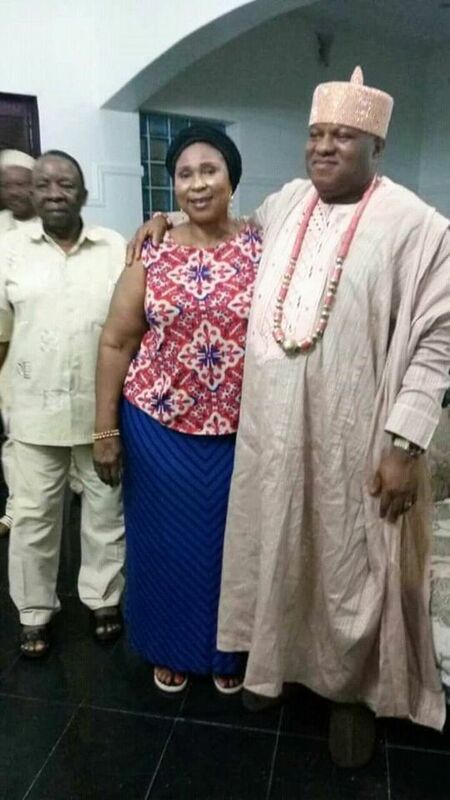 The Onojie of Uromi, His Royal Highness, Anselm Aidenojie, has reconciled with Mrs. Betty Okoebor, after his suspension following his alleged attack on her. 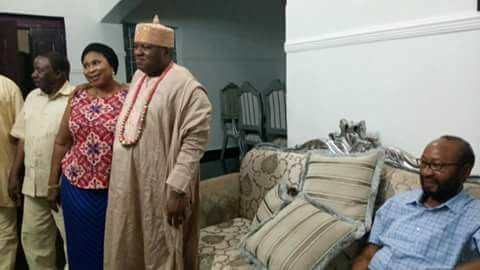 The state government had on Thursday suspended the monarch for his alleged attack on Mrs Okoebor and failure to respond to the query issued to him by the state government. The government statement further threatened to depose the Onojie if after seven days he fails to tender apologies to the victim and the state government. 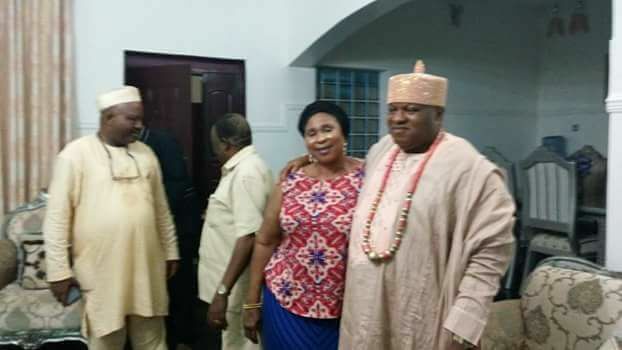 Mrs Betty Okoebor and family members in company of some notable Uromi sons and daughters were present at the reconciliation..